GoPro’s new action camcorder, Hero 7, emerged. The Hero 7, which will be sold in three different versions, is quite ambitious. 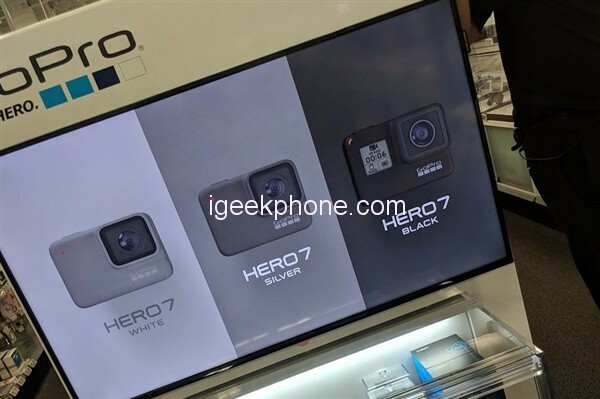 GoPro’s newest action camcorder, Hero 7, is displayed on the introductory screens of a shop. The photos put forward by a Reddit user are already introducing many features of GoPro Hero 7, which will be introduced in the last days of this month. 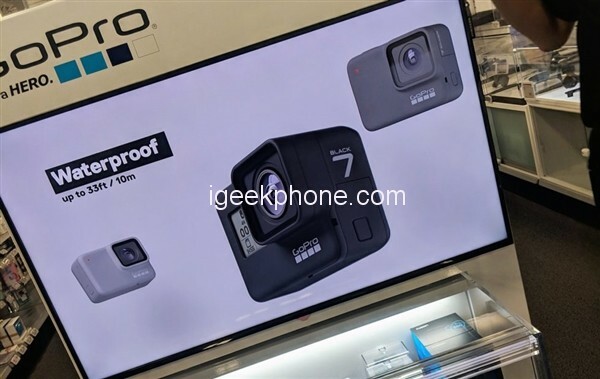 The GoPro Hero 7 will be available in three versions – Black, Silver and White – and will have a water resistance of up to 10 meters. The size of the Hero 7, which comes with a more advanced image stabilization technology, is similar to that of the Hero 6. The 4K 60 fps and Full HD 240 fps video recording will also be available on the front of the Hero 7 Black. The Hero 7 Black, expected to be much more performant than the Hero 6 Black, will be the strongest camera in the series. Other versions will be positioned at a slightly lower level in terms of their technical features. Over the past few years, GoPro has been confronted with different products, and with its 360 degrees camera Fusion and Hero 6, the past year has been very successful. On the contrary, the company, which is experiencing frustration with the drone, has been completely withdrawn from the drone business. It’s a matter of curiosity how GoPro will come up with products this year.